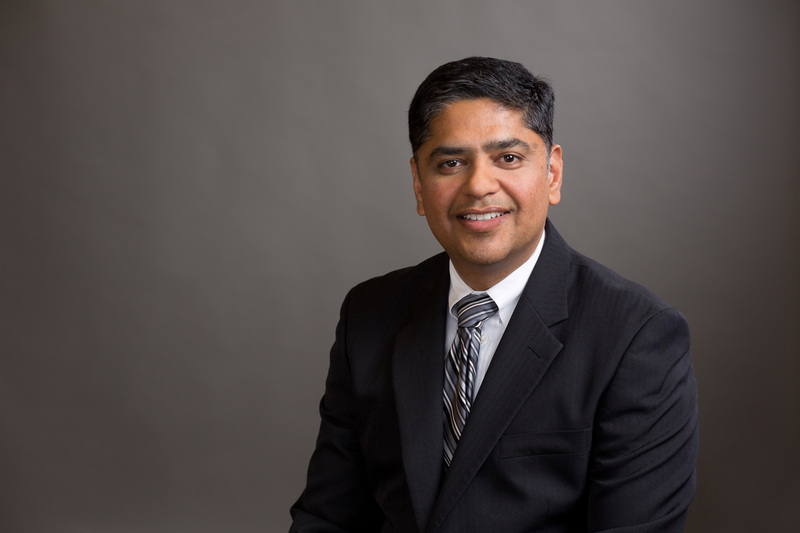 Naren Ravinootala in Memphis TN • Evans | Petree, P.C. Naren Ravinootala is the Controller of the Property Tax Group and, with his extensive experience in the fields of finance and accounting, manages the Banking, Billing and Refund Department for the Property Tax Group. Mr. Ravinootala is a Certified Public Accountant (inactive), a Tennessee Registered Agent, and an Associate Member of the Appraisal Institute. He has successfully handled property tax appeals on behalf of taxpayers at the County Board of Equalization on various hotel/motel and commercial retail properties. Mr. Ravinootala has double Master’s degrees. He has an M.B.A. with specialization in finance from Osmania University, Hyderabad, India. He then attended the University of Memphis and received a M.S. in Business Administration with specialization in Management Information Systems. Due to his technical skill set, Mr. Ravinootala also helps keep our property tax management software and IT systems updated. Mr. Ravinootala can speak fluently in three languages – English, Hindi and Telugu.